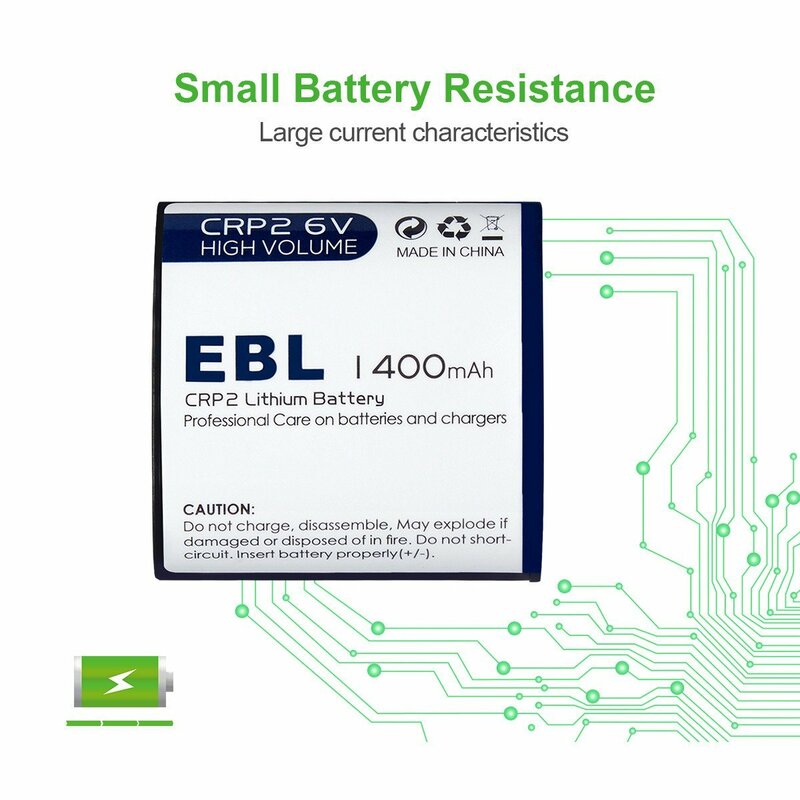 Super Long Lifespan: This photo battery is high quality Lithium battery. 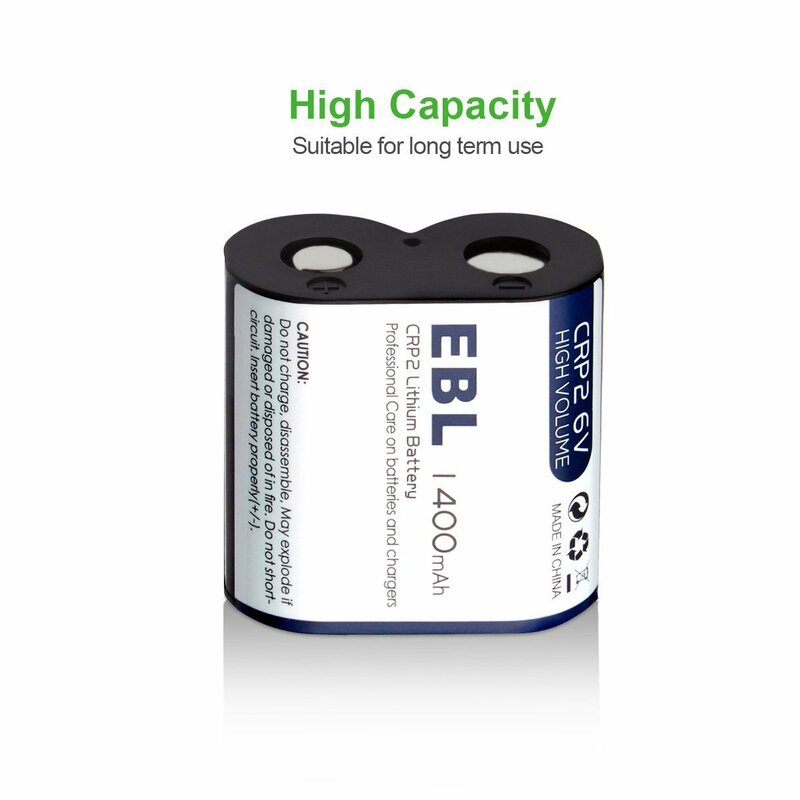 Its low self discharge rate makes it keep about 75% capacity when you don’t use it for several years. 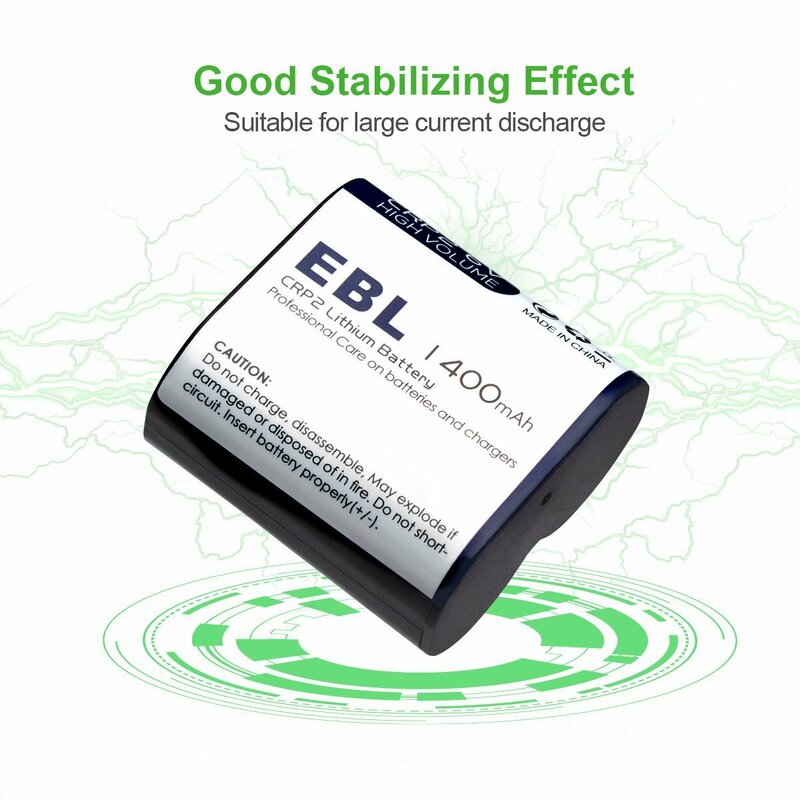 High Energy Density: The photo battery is made of high-density Lithium cell. 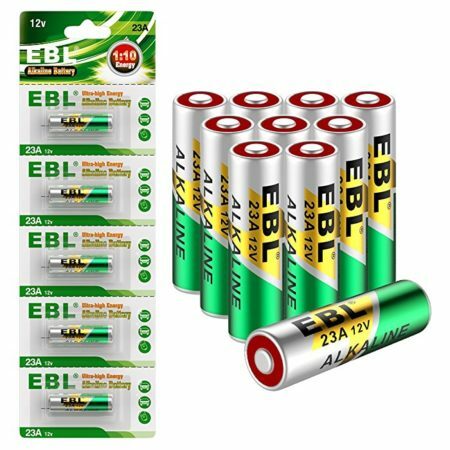 Its battery power lasts about 3 to 5 times longer than ordinary alkaline batteries. 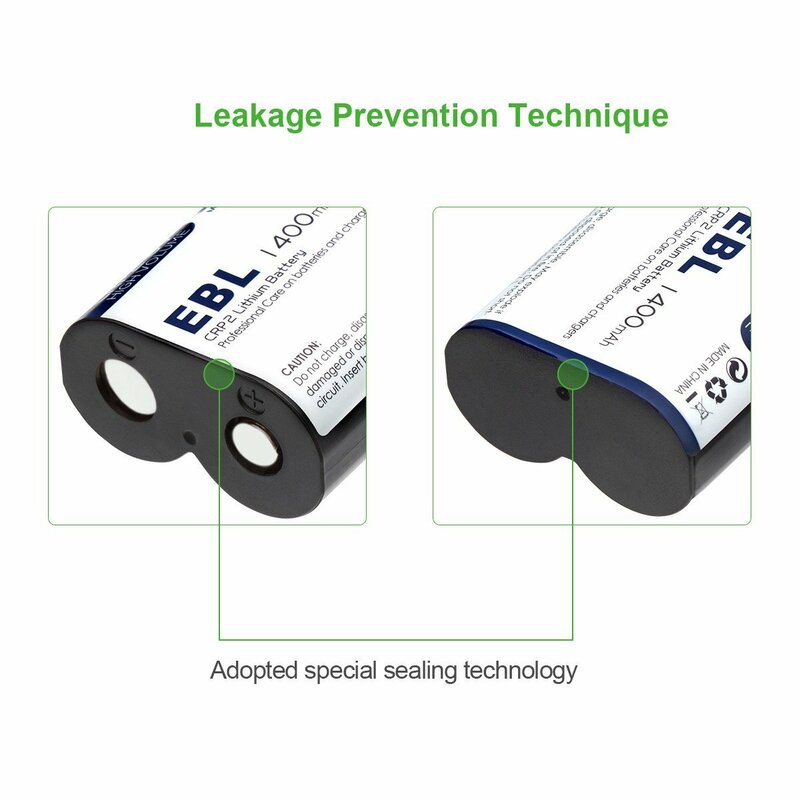 Explosion-proof Design: The battery is solidly built with a reliable seal cover, unique heat dissipation hole and PTC current discharge protection which can fully prevent overheat and explosion. 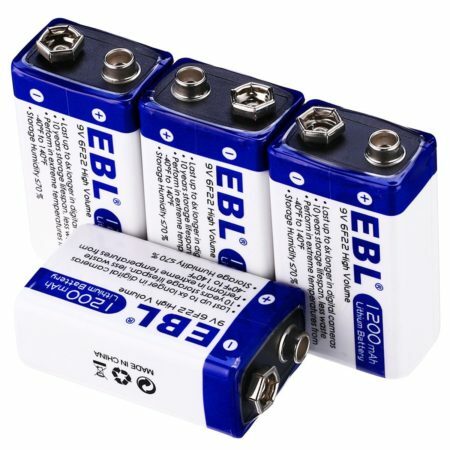 You can use this Lithium photo battery widely for a great variety of devices, such as flashlights, digital cameras, light meters and more other photo equipment. 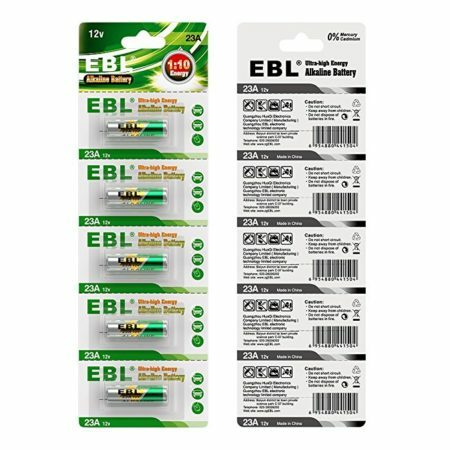 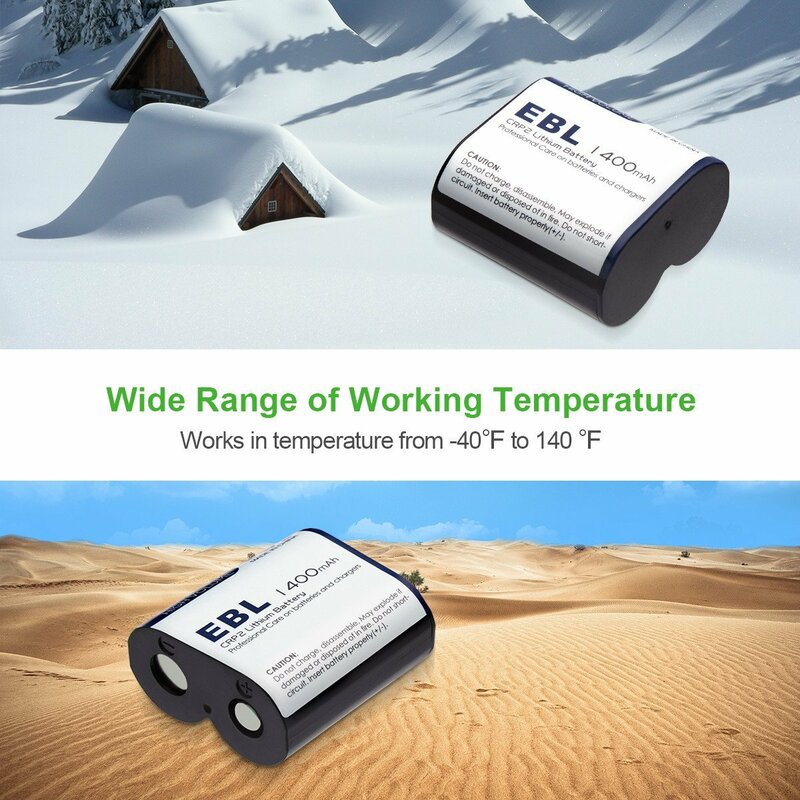 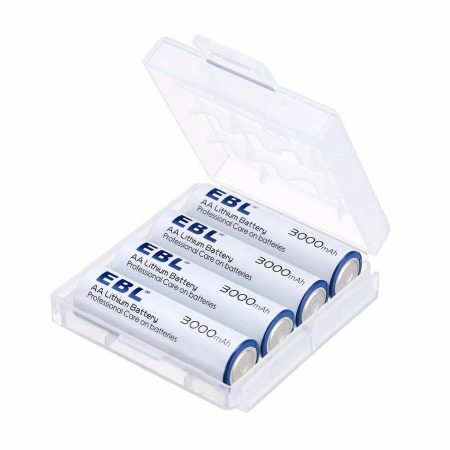 This EBL Lithium photo batteyr is a NON-rechargeable battery cell that should not be recharged. 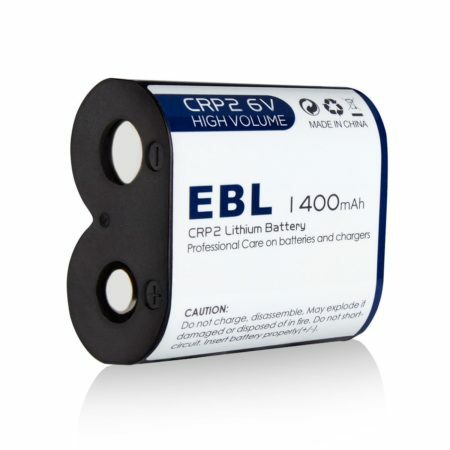 This 6V 1400mAh CR-P2 battery is NOT the same as CR123A batteries. It cannot be used as a CR123A battery.